A high-energy treat for the whole family! Why See An Irish Christmas? Join the Kerry Dance Troupe at this festive Irish celebration that combines music-making, storytelling, dance & laughter to make up an unforgettable Irish Christmas. 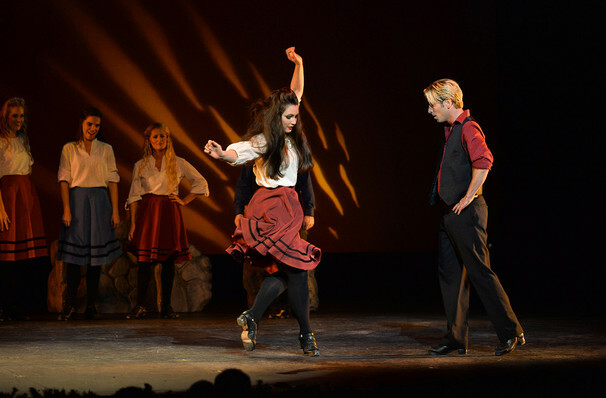 With Riverdance stars, the glorious music of the uilleann pipes, Irish flutes, bodhrans, Celtic fiddles and plenty of soul, you can be certain of a warm Irish welcome! If you're bored of the ballet and can't sit through another Christmas Carol, then this high-energy spectacular will have you tapping your feet to the drums of a new Yuletide tradition. In true ceilidh style, the passionate performers enjoy every second of the on-stage revelry, helping to melt the winter blues and ensure the audience leaves with a smile. 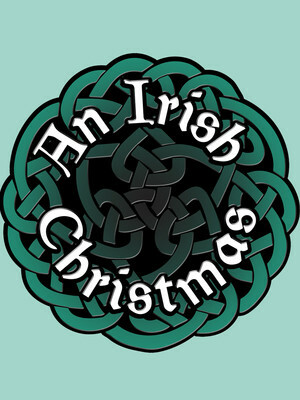 Seen An Irish Christmas? Loved it? Hated it? Sound good to you? Share this page on social media and let your friends know about An Irish Christmas at Balboa Theater.